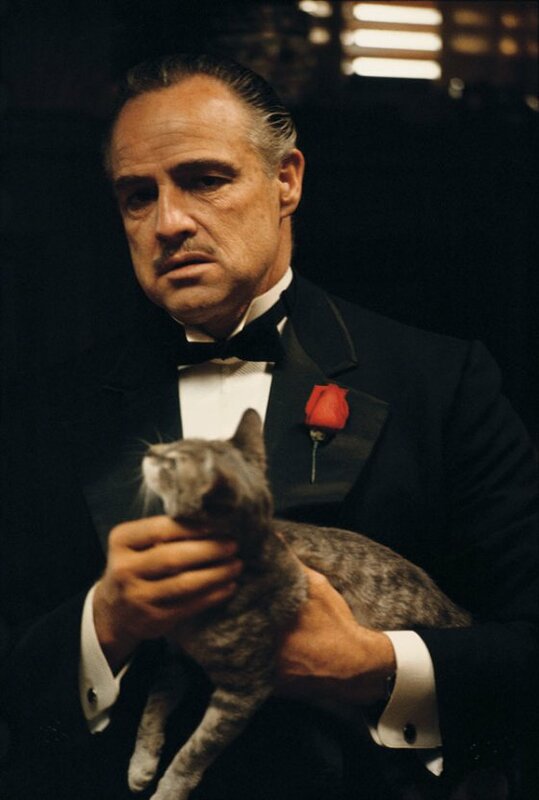 Let’s face it: everyone knows The Godfather is a classic pillar of Hollywood Cinema. Released in 1972, the film is from revered director Francis Ford Coppola, and features an incredible cast giving iconic performances. The plot and quotes are important components of pop culture history that are often referenced and referred to today, as the film celebrates its 45th anniversary. Fortunately, Jess is in luck. As part of Cineplex Events’ Classic Film Series, The Godfather is back on the big screen June 4 and 7 in Cineplex theatres across Canada. Here are 45 reasons that anyone who hasn’t seen the film needs to head to the nearest Cineplex theatre ASAP. 1. It’s directed by celebrated filmmaker Francis Ford Coppola, who also helmed the rest of the films in The Godfather series as well as the classic film Apocalypse Now. 2. It’s the #2 rated film of all time on IMDB. 3. It was one of the greatest critically and commercially successful films of the time. 4. 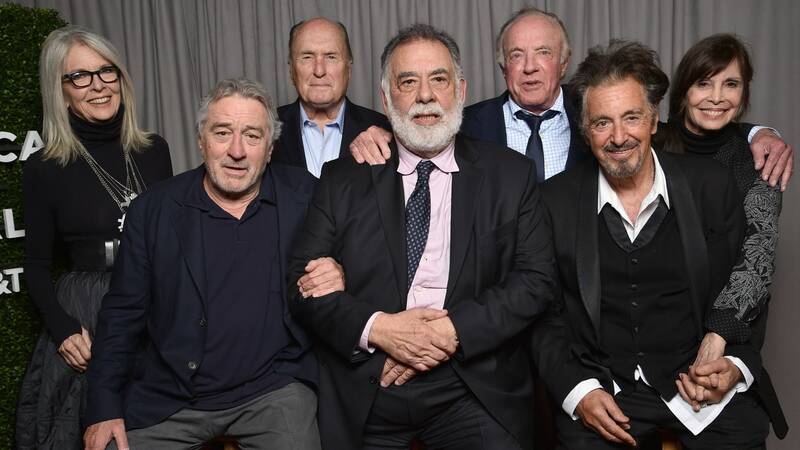 The cast features a who’s who of Hollywood heavyweights including Marlon Brando, Al Pacino, James Caan, Robert Duvall and Diane Keaton. 6. The film has a Metacritic score of 100. 7. Marlon Brando’s performance as Don Vito Corleone. 8. 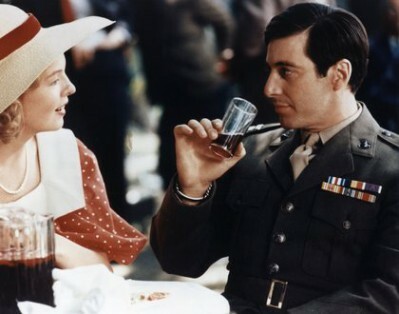 Al Pacino’s performance as Michael Corleone. 9. 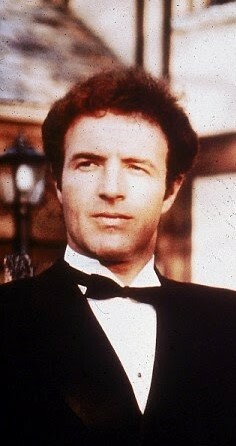 James Caan’s performance as Sonny Corleone. 10. 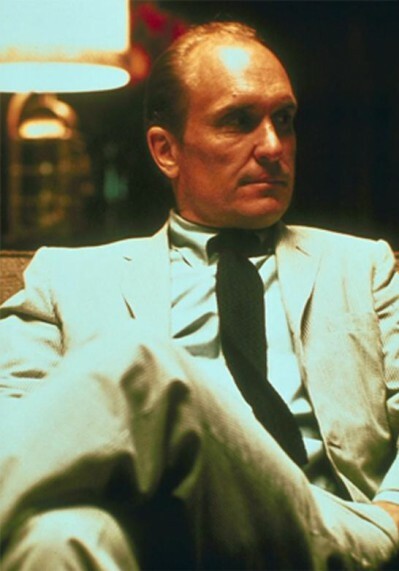 Robert Duvall’s performance as Tom Hagen. 11. Diane Keaton’s performance as Kay Adams. 12. 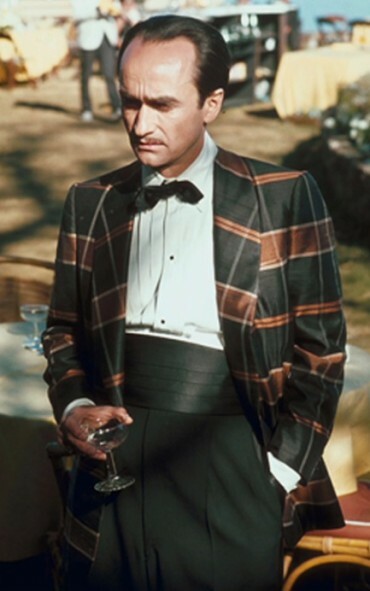 John Cazale’s Performance as Fredo Corleone. 13. The film is about a powerful, loyal family. 17. 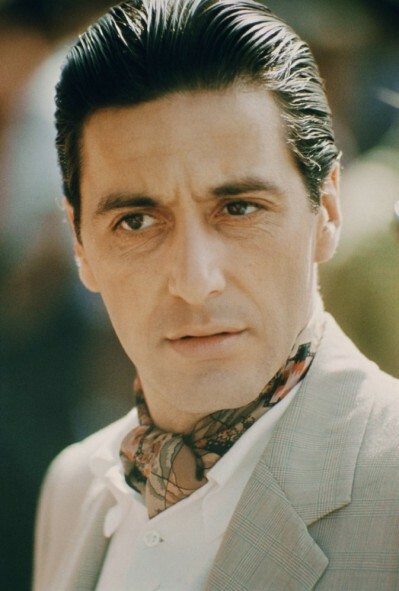 The Godfather won the 1973 Academy Award for Best Picture. 18. Marlon Brando won the Academy Award for Best Actor in a Leading Role. 19. Mario Puzo and Francis Ford Coppola won the Academy Award for Best Adapted Screenplay. 21. Francis Ford Coppola agreed to direct the film at the urging of George Lucas. 22. 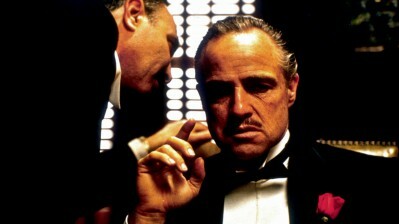 The early buzz on The Godfather was so positive that a sequel was planned before the film was even finished filming. 23. The iconic wedding scene. 24. Stanley Kubrick thought the film had the best cast ever and could be the best movie ever made. 25. It was a successful comeback performance for Marlon Brando. 27. Francis Ford Coppola won a Golden Globe for Best Director for the film. 28. The film has been referenced throughout pop culture, including by The Simpsons. 30. James Caan, Robert Duvall and Al Pacino were all nominated for an Academy Award for Best Actor in a Supporting Role. 31. The film invented the term “The Godfather.” The term did not exist before the film and was made up by screenwriter Mario Puzo. 32. The actual mafia tried to shut down production of the film. 33. Marlon Brando totally charms a stray cat from the Paramount Lot. He had such an effect on the cat in the film that his lines had to be looped over. The cat was purring too loudly. 34. Love the Sopranos? 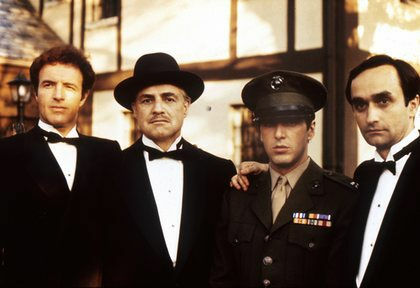 The show was heavily inspired by The Godfather. 35. The Godfather has also been referenced in Star Wars, Seinfeld, Family Guy and more. 36. The film has grossed over $245,000,000 worldwide. 38. The film is considered one of the best gangster movies of all time. 39. The iconic fight scene between Sonny and Carlo took 4 days to shoot and features a staggering 700 extras and incredible attention to detail. 40. Marlon Brando didn’t memorize most of his lines. He read from cue cards for most of the film and still delivered an Oscar-worthy performance. 42. Marlon Brando filmed the entire movie wearing a mouthpiece made by a dentist. In his audition, he stuffed his cheeks with cotton to look like a bulldog. 44. The cast and director recently got together for the 45th anniversary of the film at the Tribeca Film Festival to discuss the film’s legacy and divulge new information. 45. You can see The Godfather on the big screen as it was intended to be seen. It screens across Canada as part of Cineplex Events’ Classic Film series on June 4 & 7, 2017. Now you have no excuse! Head to the theatre to see this classic film, and you’ll thank us later. Plus, no one will laugh at you for not having seen the film anymore.